Story trailer and new screenshots released. 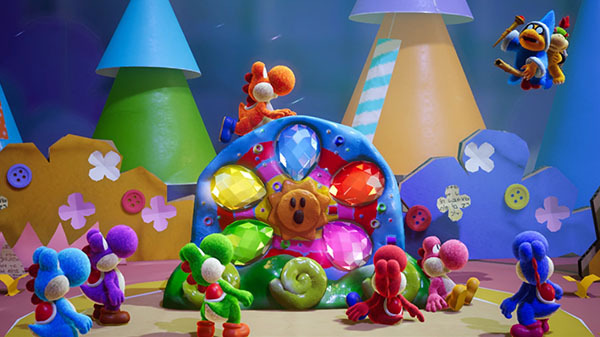 Yoshi’s Crafted World will launch for Switch on March 29, Nintendo announced. Discover the flip side of Yoshi’s world. The lively art style looks like a miniature diorama. Watch a story trailer below. View a new set of screenshots at the gallery.